If you are on a tight budget and you need a car, then look towards Ewald's Venus Ford in Cudahy WI and their inventory of affordable used cars for sale here in Milwaukee. Ewald's Venus Ford in Cudahy WI has a lot to offer to many drivers, even those who are looking for a reliable and trustworthy car on a budget! Ewald's Venus Ford has several used cars under 5000 for sale here in Cudahy WI that offer you reliability and quality performance, for an easily affordable price to match your budget. 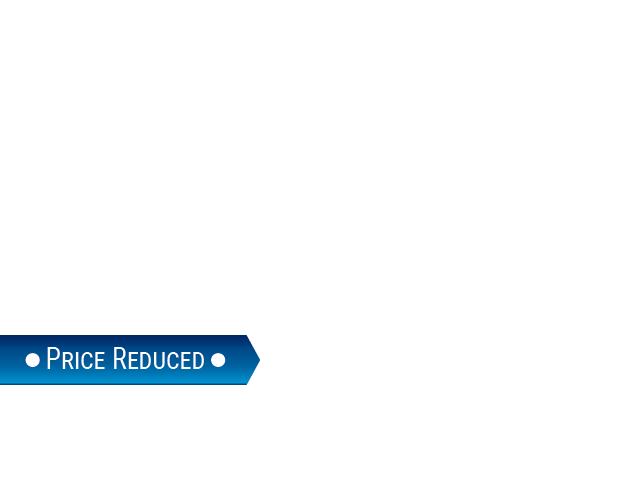 These used cars under 5000 are great vehicles that will offer you years of reliable service and performance. 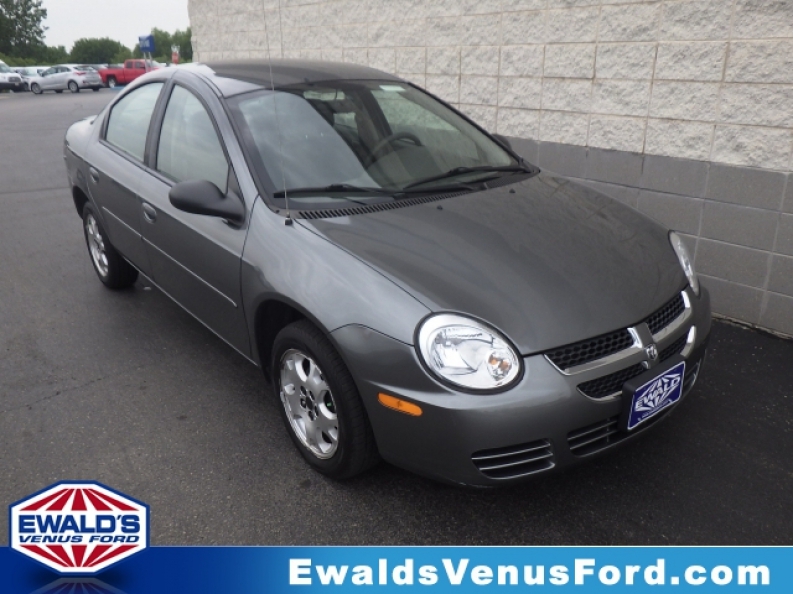 So if you need a car and you are on a tight budget, then stop by Ewald's Venus Ford and check out their impressive used cars for sale under 5000 today, like this used 2005 Dodge Neon SXT for sale. This 2005 Dodge Neon SXT is one of Ewald's best used cars under 5000, and it will provide you with years of use and enjoyment, and offers you plenty of desirable options and useful features to enhance your driving experience. This used car under 5000 is equipped with a 2.0L SOHC SMPI 16-valve 4-cyl engine that will put out a decent 132 horse power, and is a great gas saving car with its 29 City mpg and 36 Highway mpg, which will help you save even more money on fuel expenses. 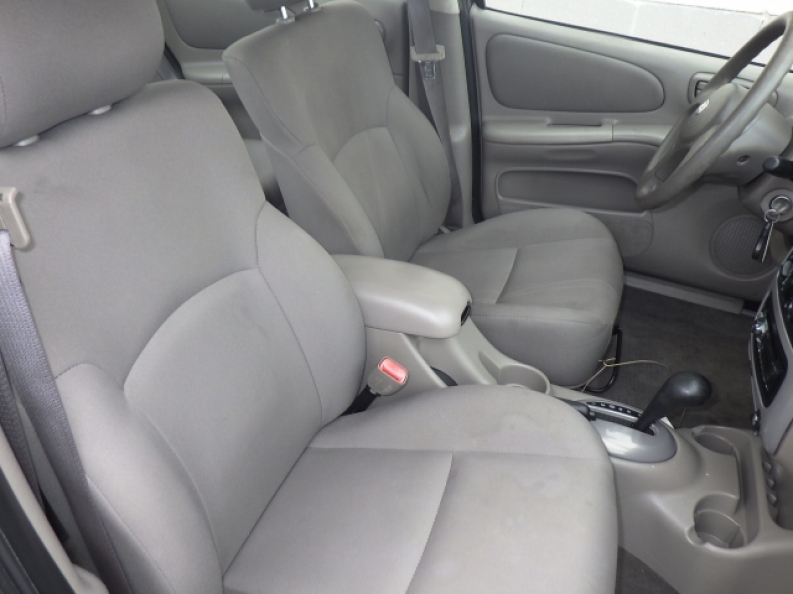 With 4-wheel independent suspension and soft, comfortable Bucket Seats, this used car for sale under 5000 will give you a comfortable ride wherever you wish to go. Come to Ewald's Venus Ford in Cudahy WI and check out the list of other fantastic features and options that this great used car under 5000 for sale has to offer you today! For more information on our used cars under 5000, come to our location at 2727 E Layton Ave. Cudahy, WI 53110, and take one of these vehicles for sale out for a test drive today!